The city of Florence in Italy to me, is one that is like many other typical italian towns , still retains her olden days’ splendor and beauty. But 2 things that separate her from the others are her style and grandeur. 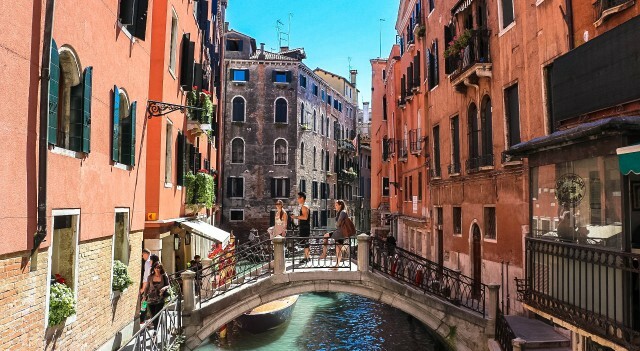 THE city of art and history where renaissance started, nowhere else can you find so many beautiful Renaissance architecture, cathedrals, grand museums and art galleries such as the Uffizi Gallery, Galleria dell’Accademia and the National Museum of Il Bagello that will leave you craving for more. With the Arno river running through the city, music playing on the street, Florence exudes an old world charm and romance at any time of the day. 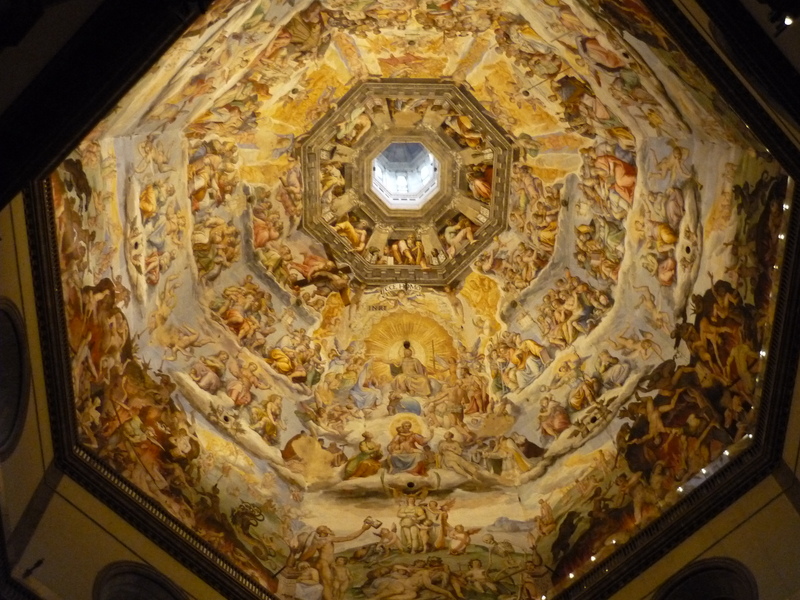 In this first article on Florence, we shall discover that it is not too difficult to bust the bank account with so many boutiques, flea markets, a central market and a fantastic factory outlet about 2 hours bus-ride away to entice tourists and non-tourists alike. Did I just hear some women screaming in excitement? CAUTION: The following slideshow is not advisable for the shopaholics! This entry was posted in Arts and Culture, Beautiful Florence, Italy and tagged Arts, Culture, Italy, Museums, romance, Shopping. Bookmark the permalink.